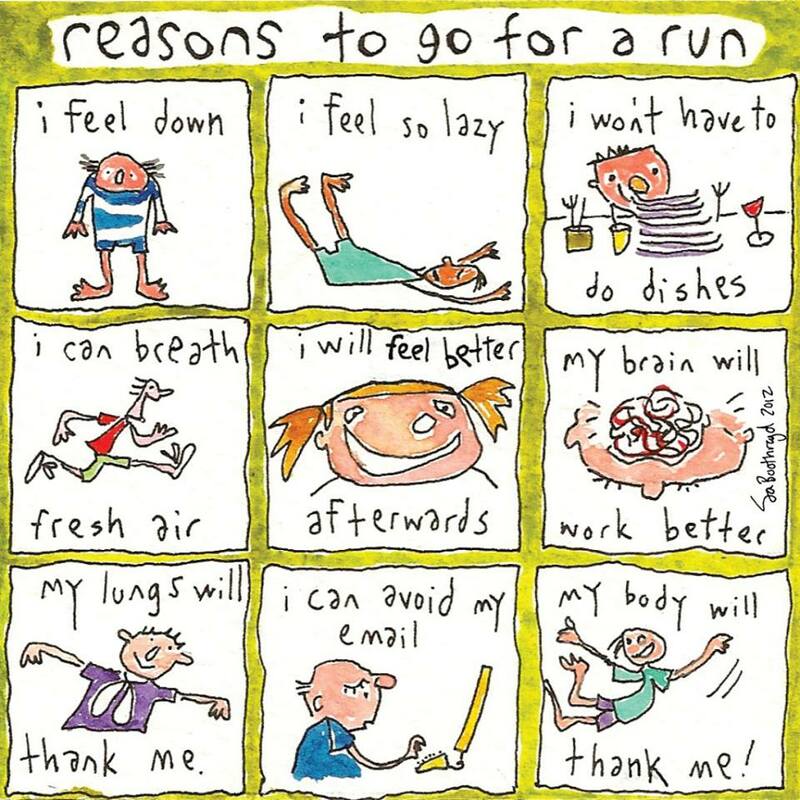 Reasons to go for a run…. I saw this cartoon on the Internet and thought that it summed up most of reasons for running pretty well. I’ve stocked up on what I believe to be the best midge/flying beasties repellent out there. Avon’s Skin So Soft Original Dry Oil Body Spray was recommended to me by a Birmingham City Council Tree Officer (yes there really is such a thing). Even better the spray seems to be on offer at the moment, each bottle cost me £1.99 instead of the usual £5.00, thanks to the powers of google I even managed to get free delivery as I spent over £15.00; bargain! I bought 10 bottles which should last me the rest of the summer (or until someone borrows them). I think that my number for the Shenstone Fun Run which takes place on Sunday has finally arrived. I’m not sure that I am fit enough to attempt a sub-60 minute time. I’m also slightly concerned that the annual BBQ at the tennis club is taking place the evening before the run. In other news my PhD ecological drought chapter has progressed really well today (and also yesterday). Thanks to a great website I found, I finally learnt how to produce a Box and Whisker plot in Excel. I must now get back to my results section so TTFN and happy running. Walsall Arboretum parkrun – I ran again!